A good quality waterproof is essential when hiking but they don’t always have to cost a fortune! Here are our favourite waterproof jackets for under €130. It’s key to stay dry when out on the trails. Hiking is a lot less enjoyable when you’re soaking wet. However, top-end waterproof jackets can get expensive pretty quickly. But don’t fret because nowadays Gore-Tex (GTX) and other own brand waterproof technologies which are just as good are becoming increasingly common, even in cheaper jackets. Without further ado, here are our favourite waterproofs for under €130.00. 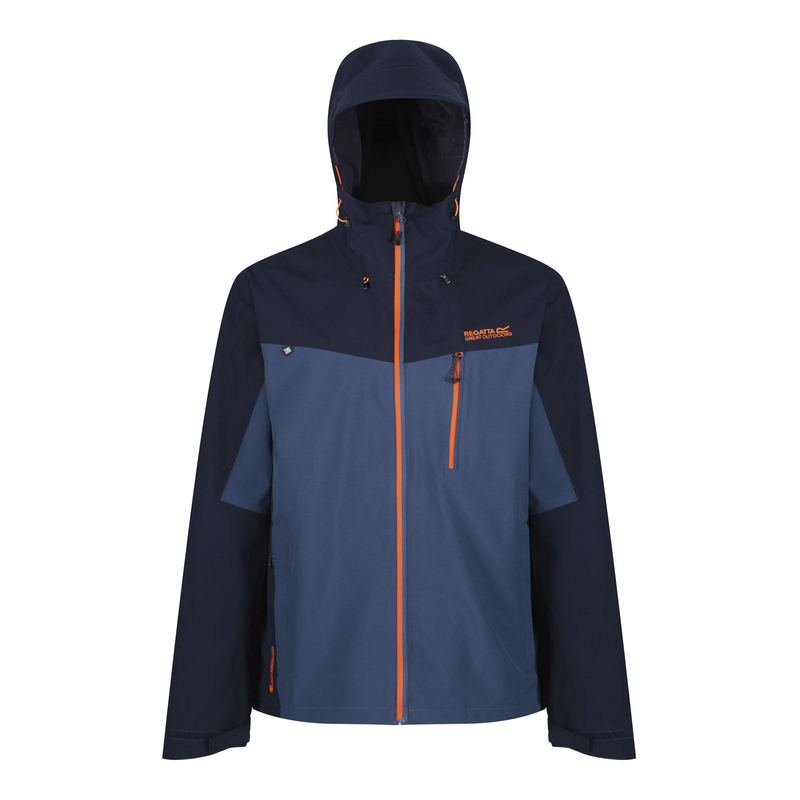 The Patagonia Torrentshell is one of our favourite jackets. Employing the company’s own H2No material, it’s effective at keeping the rain at bay. It’s a little heavier than some of the alternatives and you can get warm underneath but thankfully it has large armpit vents to combat this. 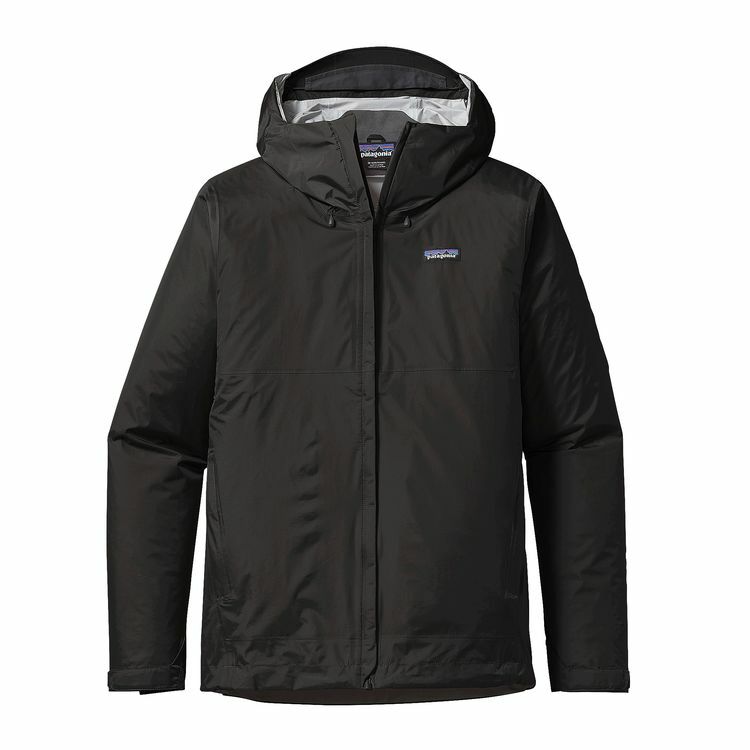 In keeping with Patagonia’s ecological ethos, the coat is made from recycled polyester and it packs away into its own pocket, so it doesn’t take up much space. This is a well-designed option, at a great price. The Seven J is a fully waterproof jacket that is great for keeping you dry all day. The coat is impressively durable and has good quality seams and zips. But bear in mind that the material isn’t that breathable and it lacks extra vents so it can get a bit too warm during the summer months. Also, be sure to try this on before buying it as it tends to be smaller than you’d expect. 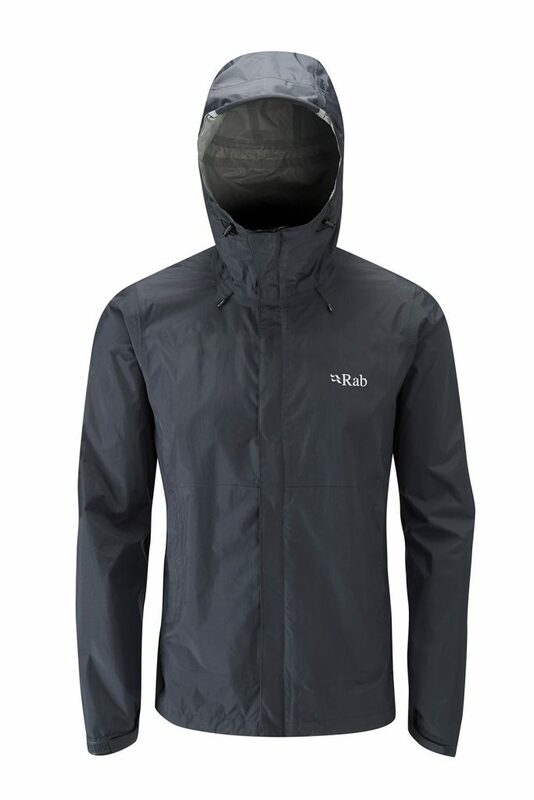 Rab is a brand renowned for their high-quality manufacturing. The company’s own Pertex Shield+ is both breathable and waterproof, therefore perfect for more high-intensity activities. Because of the workmanship, this is a coat that will last and can take a bit of suffering. The hood is adjustable and fits well. The pockets and zips are well sealed to ensure that there are no weak points. This jacket will stand the test of time. 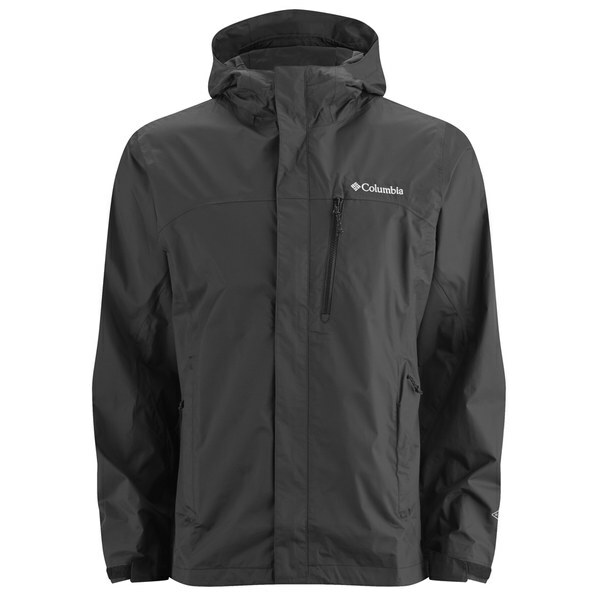 The Columbia Pouring jacket lives up to its name. It is able to withstand seriously heavy rain. It features the company’s proprietary OmniTECH fabric that is breathable, waterproof and durable. The jacket is a great lightweight choice that packs into its hood making it easy to carry. The Birchdale waterproof jacket offers reliable quality without the hefty price tag to match. 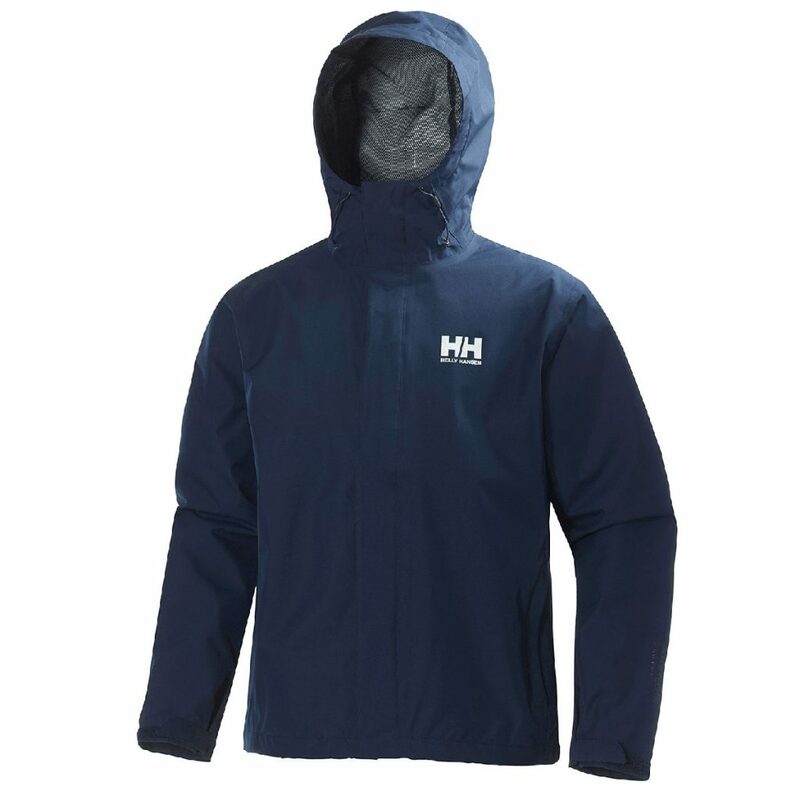 Equipped with fully sealed seams and made from a fully waterproof and breathable polyester fabric this jacket will keep you dry when a downpour hits. The jacket is very simply designed with a nice amount of stretch making it suitable for a wide range of activities from biking to hiking. The jacket features a peaked hood with adjustors which provide full coverage while the hook and loop cuffs and elasticated hem seal out the elements. The jacket is also equipped with an internal zipped map pocket.